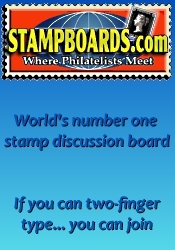 The next Capital District 3rd Sunday Stamp Show will be held at the Colonie Recreation Center on Apr 21st, 2019 in Colonie, NY. The show offers stamps, postcards, covers, ephemera, supplies, and small antiques. No shows in July and August. 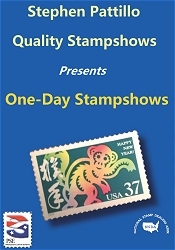 *** Please verify the show times and dates before attending the "Capital District 3rd Sunday Stamp Show", as they are subject to change. Don't forget to check out our New York coin shows and our New York gun shows.